Israeli forces detained five Palestinian minors, during clashes in the village of Tuqu, in the southern occupied West Bank district of Bethlehem, on Friday evening. 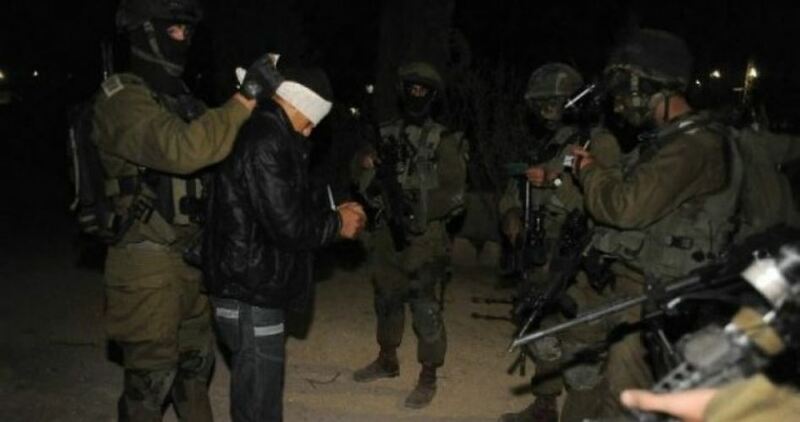 The Israeli occupation forces (IOF) at dawn Saturday arrested a number of Palestinians during West Bank sweeps. Local sources said that the IOF raided different neighborhoods in al-Khalil, fired sound bombs at Palestinian homes, and arrested Hasan al-Najjar, 21. 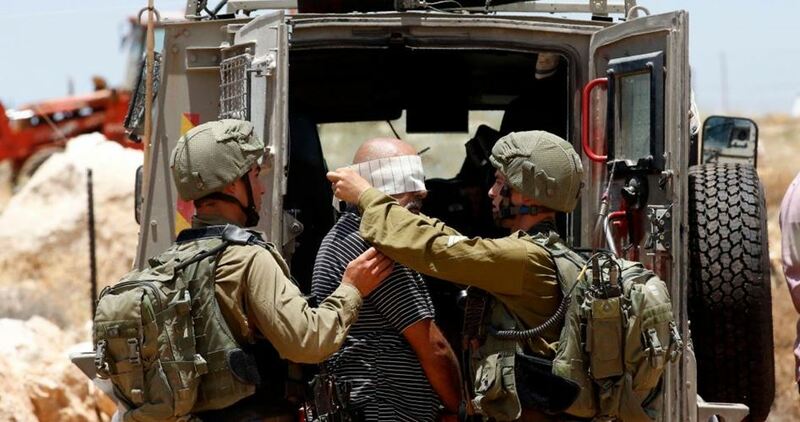 The IOF launched a similar campaign in Nahalin and Tuqu' towns in Bethlehem, arrested the Palestinian youths Mohammed Murad and Khalil Sha'aban, and transferred them to an unknown destination. Meanwhile in Jerusalem, the Israeli police arrested a Palestinian and injured four during a raid on Silwan town. 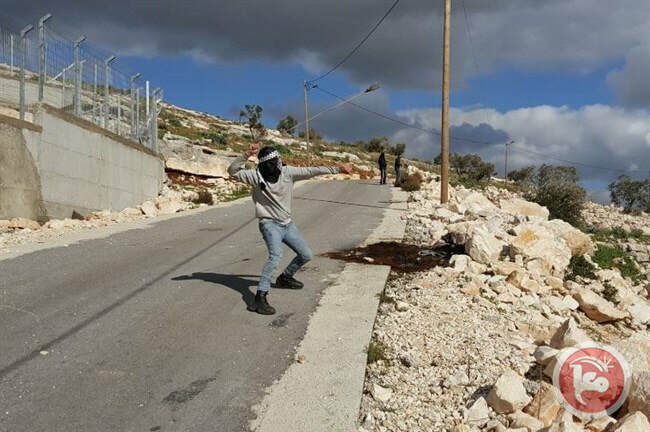 Wadi Hilweh Information Center said that a group of Israeli settlers insulted and verbally attacked Palestinian youths on al-Ain street before the Israeli police intervened and attacked the Palestinians. Four Palestinians were injured as the police heavily fired sound bombs and rubber-coated metal bullets in the area. Wadi Hilweh added that the Israeli police arrested Eyad Ghaith in Silwan and took him to a nearby detention center. The police further detained a Jerusalemite child, insulted him, and beat him before he was released hours later. 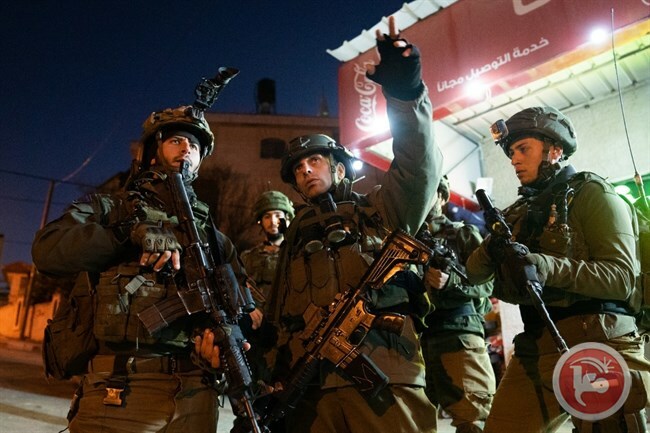 Israeli soldiers abducted, on Saturday at dawn, a young Palestinian man from his home in Silwan town, south of the Al-Aqua Mosque, in occupied East Jerusalem. 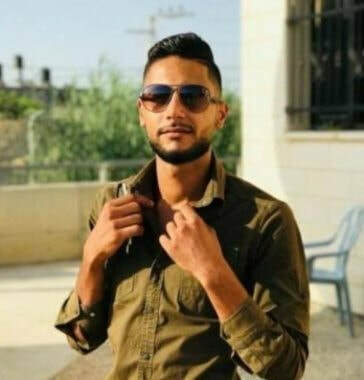 The Wadi Hilweh Information Center in Silwan (Silwanic) has reported that dozens of soldiers invaded the al-Ein neighborhood in Silwan, abducted a young man, identified as Eyad Ala’ Gheith, and took him to an interrogation facility. The soldiers searched the young man’s home, and interrogated him along with his family, before abducting him. In related news, an Israeli court in Jerusalem ordered a young man from Silwan, identified as Mohammad Odah, under further interrogation until this coming Monday. The Palestinian was taken prisoner last Tuesday. 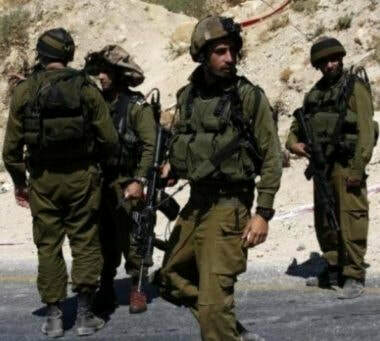 Furthermore, several army jeeps invaded, on Saturday at dawn, ‘Arraba town, southwest of the northern West Bank city of Jenin, and violently searched a home, owned by Ahmad Abdul-Qader al-‘Aarda, causing property damage. The army also increased its deployment and military roadblocks in areas east of Jenin city, especially the bypass road, Jenin-Nazareth Road, Dahiat Sabah al-Kheir and al-Jalama village, before conducting extensive searches. A soccer match between two local teams was suspended on Friday, after Israeli soldiers fired teargas canisters into Al-Khader Stadium, to the south of Bethlehem, in the occupied West Bank. Sa’di Hmeidan, a local sports official, told WAFA that Israeli soldiers fired teargas canisters inside the stadium, during a match between the soccer teams of Al-Abidia and Doha villages, as part of a youth football league. He said that some of the players suffocated from the teargas, causing the match to be suspended. The match was resumed in about an hour. Israeli occupation forces, on Friday, also detained five Palestinian teenagers during clashes in the village of Taqou, to the southeast of Bethlehem, local sources said. Tayseer Abu Mfarreh, director of Taqou municipality, said that confrontations erupted between protesters and Israeli forces, at the entrance to the village, adding that the soldiers attacked the protesters with rubber-coated steel bullets and teargas before abducting five of them. Israeli settlers, on Friday, uprooted and chopped 20 Palestinian-owned olive trees near the village of al-Mughayer, northeast of Ramallah, in the occupied West Bank, a local activist reported. Faraj Na’san, former head of al-Mughayer village council, said that Jewish settlers from neighboring illegal settlements uprooted and chopped the olive trees belonging to the Na’san family, noting that the trees were there for over 30 years. He said that the act of uprooting olive trees has been frequent in that area, as part of a plan to make life difficult for Palestinians, in order to get them to leave and expand their settlements, built illegally on Palestinian lands. Settler violence, against Palestinians and their property, is routine in the West Bank, and is rarely prosecuted by Israeli authorities. Two Palestinians were injured, while a minor was detained by Israeli forces, and several others suffered tear-gas suffocation Israeli forces suppressed the weekly Kafr Qaddum march in the northern occupied West Bank, on Friday. Coordinator of a local popular committee of Kafr Qaddum, Murad Ishteiwi, said that Israeli soldiers opened live fire, rubber-coated steel bullets and tear-gas bombs to suppress protesters, injuring two Palestinians. One Palestinians was injured in the chest and another in the leg; both were transferred to a hospital for treatment. Israeli forces raided a Palestinian home, belonging to Nusfat Ishteiwi, after opening live fire at its front door; Israeli soldiers also opened fire inside the house, damaging property and windows of the house. 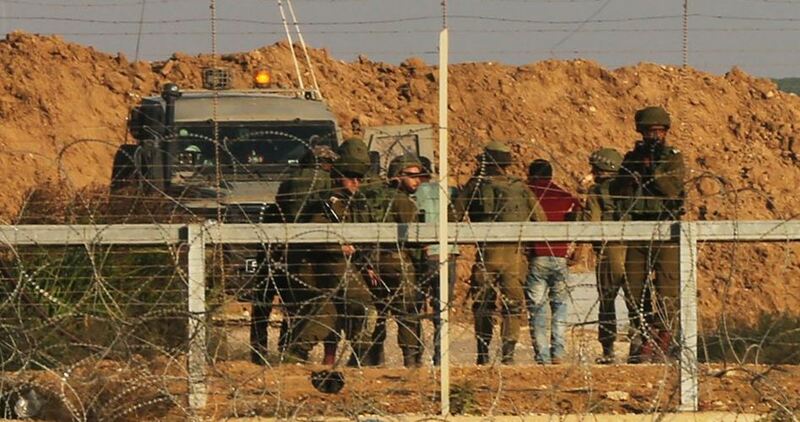 The Israeli occupation army on Friday announced that it had arrested a Gazan young man who attempted to sneak into the 1948 occupied Palestinian territories. A spokesman for the army said that an unarmed Palestinian was arrested north of the Gaza Strip and taken for interrogation. The Israeli army every now and then kidnaps Palestinian youths from the Gaza Strip allegedly caught while attempting to enter the Palestinian territories occupied since 1948. The Israeli occupation forces (IOF) at dawn Friday kidnapped a Palestinian citizen during from his home in Tulkarem refugee camp and clashed with local young men. Local sources told a reporter for the Palestinian Information Center (PIC) violent clashes broke out in Marba’at Hanoun area of the camp between local youths and Israel soldiers. 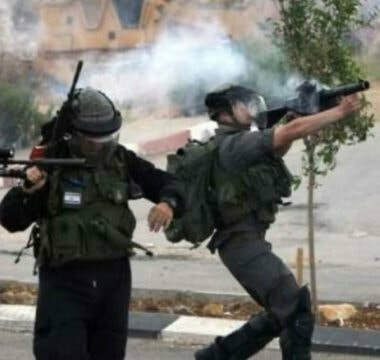 Several citizens inside their homes suffered from inhaling tear gas which was intensively used by the IOF during the clashes, according to the sources. The IOF also rounded up a young man called Mousa Ridwani after ransacking his home in the camp during the events. According to PPS, the Ashkelon administration decided to use a special chair when searching the prisoners and to dispatch a jailer to the prison yard to be there with the prisoners during their daily walk. 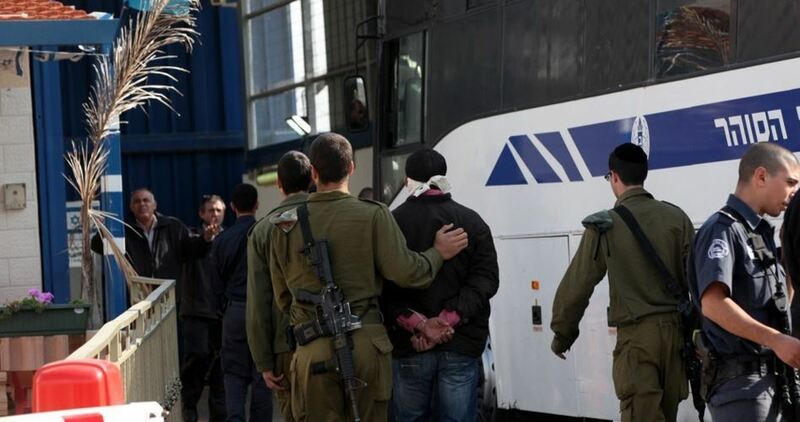 The new measures are part of the decision issued recently by Israeli security minister Gilad Erdan to diminish the rights given to the prisoners and impose restrictions on them in all jails. 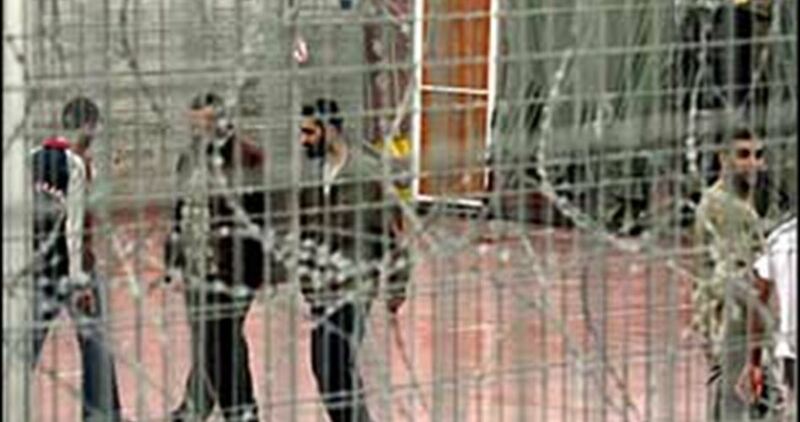 The Israeli Occupation Authorities (IOA) extended on Thursday the detention of injured prisoner Ziad al-Shalaldeh, 45, and his 21-year-old son for eight days. The lawyer, Maamoun al-Hashim, said the prisoner Ziad al-Shalaldeh has been undergoing rigorous investigation despite his difficult health condition as he was severely attacked along with his son during their detention. Al-Shalaldeh was detained after Israeli forces violently stormed his house near Ramallah. The father and his son were transferred to hospital after being both attacked at the hands of Israeli forces. 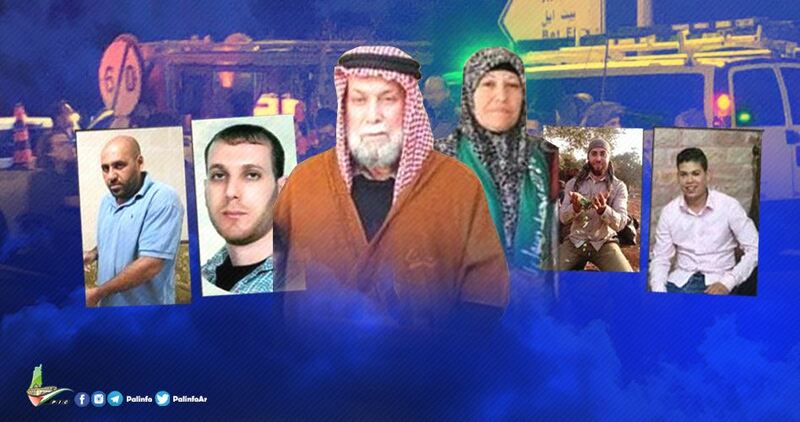 Four Palestinian prisoners’ detention was also extended for different periods. 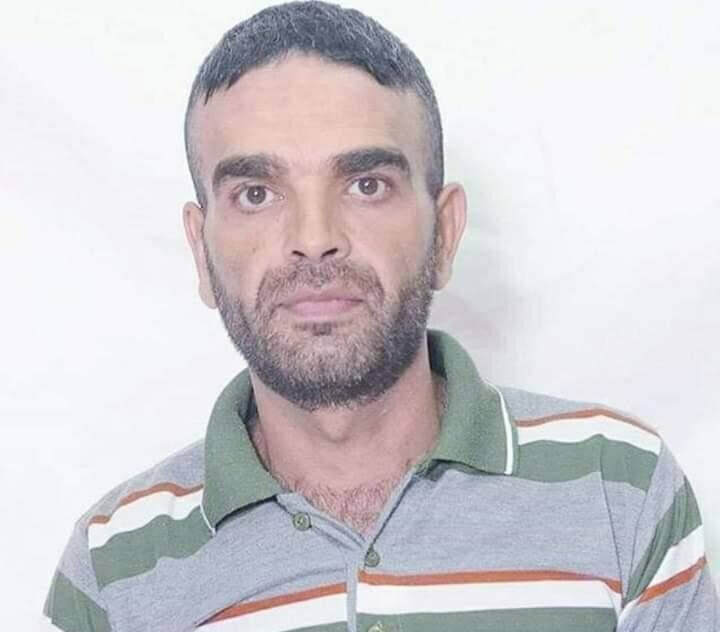 The Israeli occupation authorities sentenced on Thursday Assef Barghouthi, the brother of slain anti-occupation attacker Saleh, to a three-month administrative detention term, with neither charge nor trial. According to the Palestinian Prisoner’s Society (PPS) the sentence makes part of the collective punishment policies pursued by the Israeli occupation authorities against the family of Saleh Barghouthi. The Israeli army killed Saleh on December 12 and arrested his brother Assef and father Omar. The latter have been subjected to exhaustive questioning at the Mascoubiya detention center.